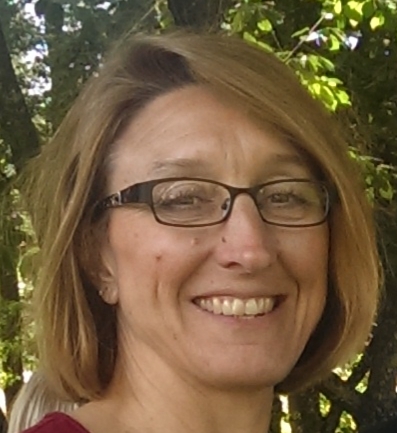 Our volunteer spotlight shines on Michelle Romberger for the countless volunteer hours she gives to Folkmoot. Together with husband, Keith Romberger, the couple have been actively involved with Folkmoot for 16 years and have made Folkmoot a family adventure by bringing along their son and daugther. An assistant first grade teacher and bus driver at Hazelwood Elementary School, Michelle loves not only her work with children but she also loves spending time with her family, creating arts and crafts and her Folkmoot volunteer every chance she gets. 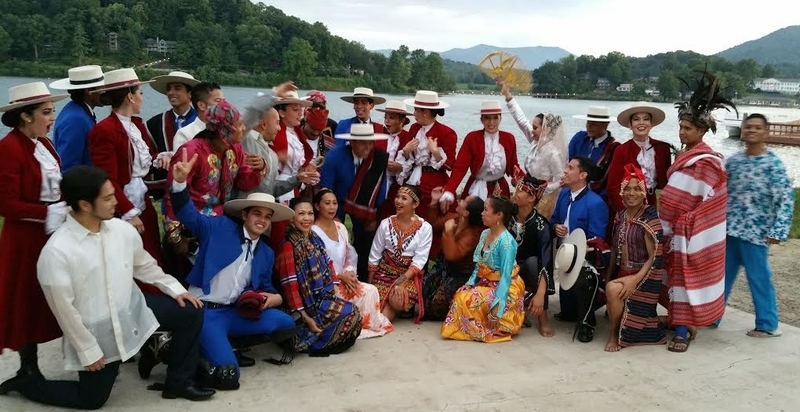 Folkmoot 2018 opens July 19 and runs through July 29 and will feature performing dance troupes from Ghana, Italy, Czech Republic, Mexico, Thailland and Northern Cyprus and Venezuela as well as Anglo Appalachian and, as always, Cherokee dancers and musicians. Ticket packages and tickets for individual performances are available here. Knowing that she had bus driving experience, one of Michelle’s close friends suggested that she volunteer for Folkmoot as a driver during the festival. She did. But she also soon wanted to branch out within the organization. Michelle is now the Night Lead for the Cafeteria. She has volunteered countless hours cooking for friendship dinners, creating the menu for the upcoming festival and providing upkeep to the kitchen. Since her first connection with Folkmoot, Michelle fell in love with the mission of the organization. She calls it an opportunity of a lifetime. Michelle absolutely loved the performers from the Netherlands (including their reappearance at the 2017 Festival). Their joyful spirit, unique personalities and noticeable efforts to interact with her in the kitchen, made the Netherland performers a personal favorite. We want to thank Michelle for all that she does for Folkmoot. She is a highly valued team member, appreciated for her hard work and positive attitude. She loves to be a part of what makes Folkmoot so special. Michelle believes everyone should volunteer somewhere to help give back to their community. She encourages all lovers of culture, music, and dance to volunteer at Folkmoot. For more information on volunteering opportunities, contact Catherine MacCallum, operations and volunteer coordinator, 828-452-2997, x105, or fill out this online form.